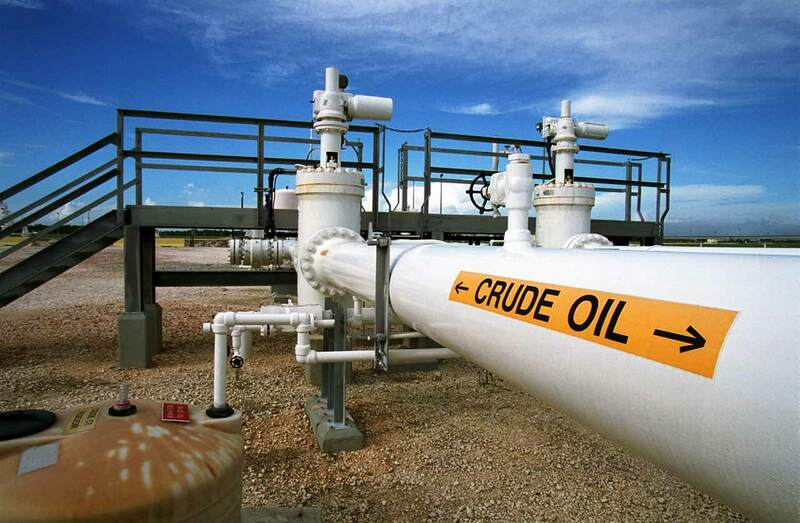 Crude Oil Brokers are dedicated crude oil buyer and seller brokers or facilitators. 2. Setting up direct contact between qualified buyers and facilitating the buying of bonny light crude oil. 3. Setting up a crude oil buying process that is secure and that speeds up the entire crude oil buying procedure that achieves results. Please Contact Us and we will get back with you speedily!